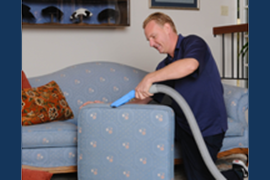 Aptos Carpet & Upholstery Cleaning offers the services listed below. Feel free to contact Jim Morris with any special needs or questions. 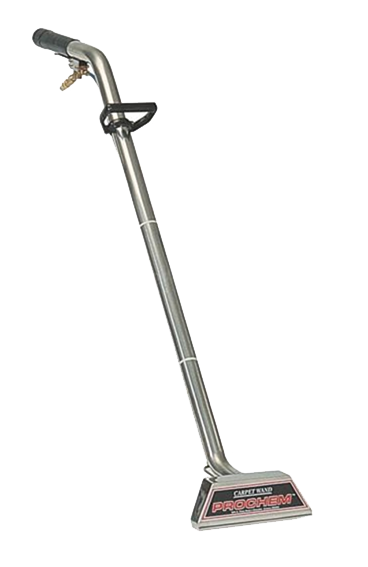 We stay up to date on the latest industry equipment and cleaning techniques. 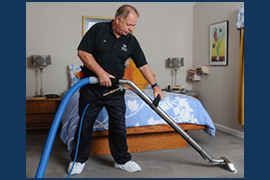 For your home, we use the most effective and safest cleaning solutions available.